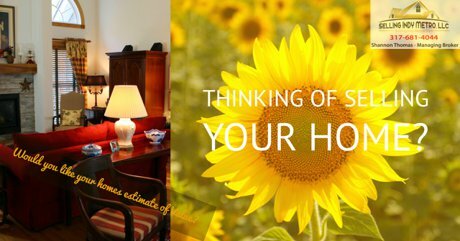 It's a Sellers Market and if your home is priced right, staged right and has great pictures your home should sell quickly and for the highest possible price. 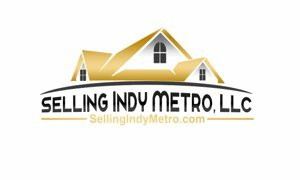 We market extensively, including but not limited to Facebook, Twitter, Realtor.com, Zillow, Trulia, YouTube and so many other sites we market your home too. We work for You, as your Team who cares about your status from listing to close. We give free staging advice that will help us help you to get the highest possible Selling Price. Call or Text me for a free staging Walk-thru. We work with you and your complete satisfaction.